Hey Patriots: Voting Machines Have Remote Access -- Is This A Problem? 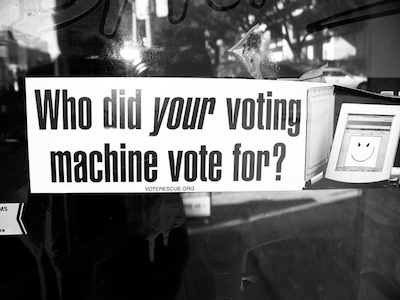 Hey Patriots: Voting Machines Have Remote Access — Is This A Problem? 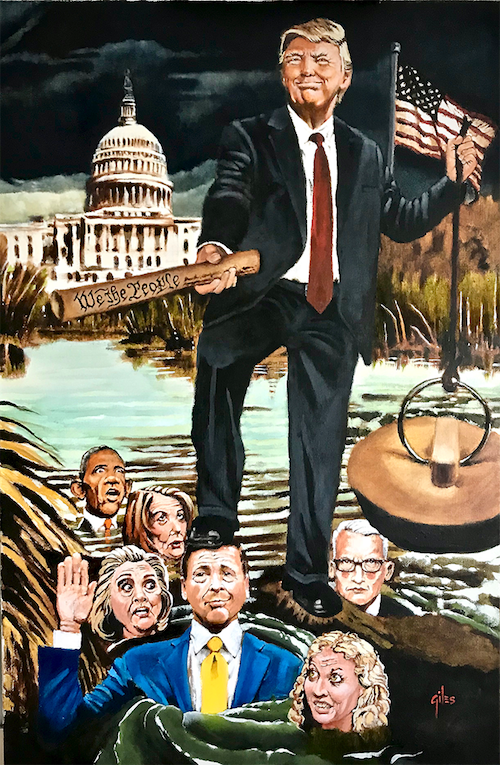 While we spend gazillions on Mueller’s probe for meddling that even Obama said had ‘no effect on the election results’ are we neglecting other areas of concern? It is THE primary safeguard that makes those in authority responsible and accountable to those who PUT them in authority. It’s the reason why we so jealously guard (or should) against any improper influence on our election results. 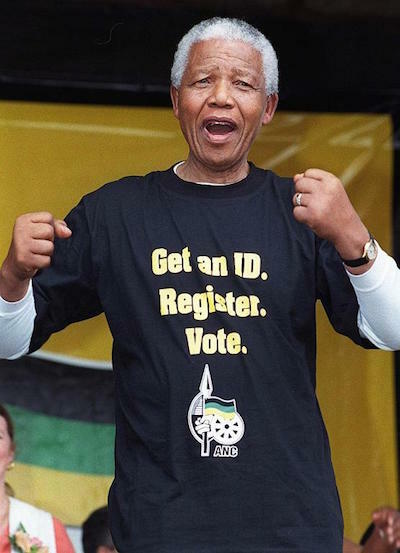 It’s why we agree with Nelson Mandela that voter ID is a good thing. It’s why THIS ‘little flaw’ in voting machines should make your skin itch. In a world where hacking can happen — and software irregularities had been widely reported — you would think remote access is exactly what you would NOT want to have on any voting machine. The threat of anything skewing that one-person-one-vote accountability is exactly why we get so twitchy when we hear about some of those safeguards coming down, like voters using the ‘honor system’ at voting sites. Or the mass pardons in Virginia just before election day. Or Boston talking about allowing non-citizens a vote. 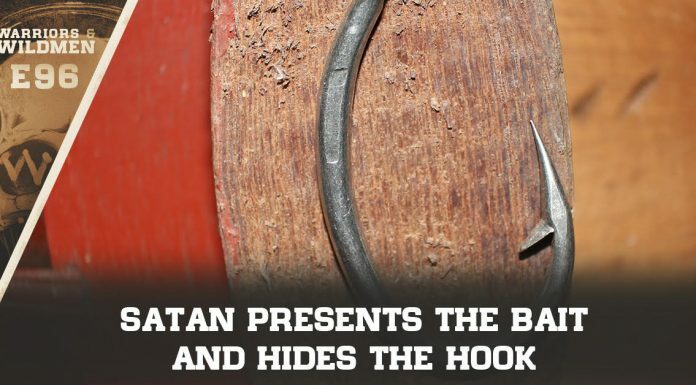 The whole POINT of limiting elections to lawful citizens is that we all had ‘skin in the game’. The long-term future of the nation, how it will affect parents, grandparents and future generations MATTERS. Whereas some others may have a more opportunistic (some cynics might even say ‘parasitic’ view) of America. If you’ve got no roots here, and don’t care if the nation stands or falls, this question doesn’t even make sense. Voting Machines Have Remote Access -- Is This A Problem?